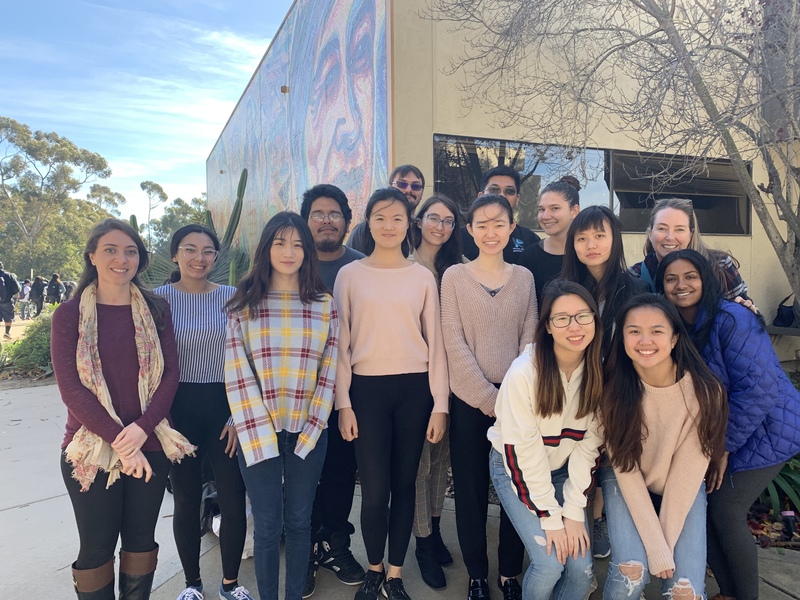 UCSD Language Acquisition & Sound Recognition Lab – Investigates language development, word recognition and music perception in monolingual and multilingual children and adults. Investigates language development, word recognition and music perception in monolingual and multilingual children and adults. In the LASR Lab, we strive to understand how children process language and music. Usually our research involves playing short computer games with children while their eye movements are tracked. Eye movements are used to determine how long the child is considering options presented in the computer game, and allow us to see how language is being processed in real time. Kids typically think it’s a lot of fun and so do we! We rely on the kindness of preschools and daycares for the majority of our research, and we greatly appreciate your help. We hope you find our research as interesting as we do, and we look forward to working with you in the future! Posted in Uncategorized on 28 January, 2015 by lasr. Preschoolers Say The Darndest Things! - "Only when they are far away I do!" - "Snowmans don't like the sun!" Can you sing "Twinkle Twinkle Little Star"? - "No I need an instrument." - "I used to be four, but now I'm five...Life goes by so fast!"